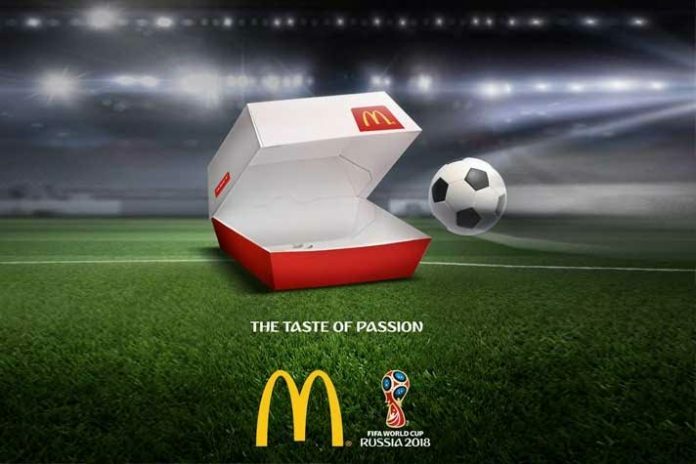 McDonald’s is leveraging an innovative real-time technology to anticipate ‘hungry moments’ this world cup. McDonald’s has partnered with Google and global media agency OMD Hong Kong to drive its takeaway orders during the ongoing FIFA World Cup 2018 in Russia. The fast-food giant and FIFA World Cup official sponsor, under the deal, will use Google’s ‘Real-Time Trigger’ and a data management platform (DMP) to anticipate times during matches when fans would become hungry, and cajole them to place orders. 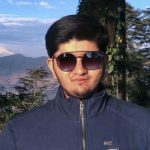 The real-time trigger allows advertisements to activate display and video campaigns based on predefined moments or events corresponding to a live or real-world event. The “hungry moments” were calculated based on the insight that soccer fans get hungry when excited and were selected as the beginning, half-time, and end of a game, or whenever a goal is scored. The campaign leverages Google technology to push promotional messages along with real-time scores at key moments while the DMP helps collect insights, such as favourite menu items, to provide greater personalisation and relevancy to the messaging.